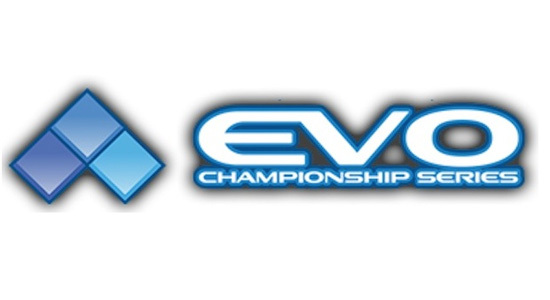 Here are the first batch of pics from the first day at EVO 2012. 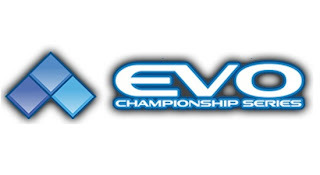 This is my first time at EVO and this is also my first time spectating the fight game community. I enjoyed my self and also enjoyed the new fighting games that were being showcased. Really looking forward to Street fighter x Tekken for the Vita, Playstation Allstars in my opinion makes a better Vita game than for consoles but it will be released for both so no worries there. The new game from the Mortal Kombat team Injustice Gods Among Us is looking to be a great game as well. Stay tuned for more coverage.